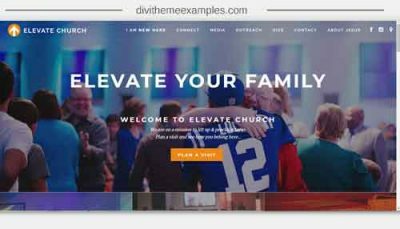 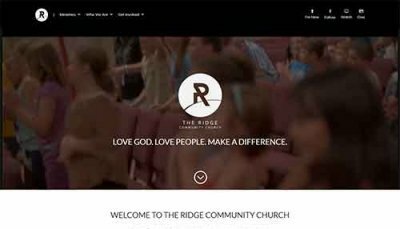 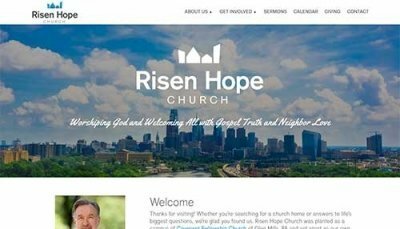 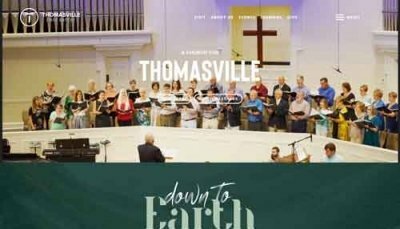 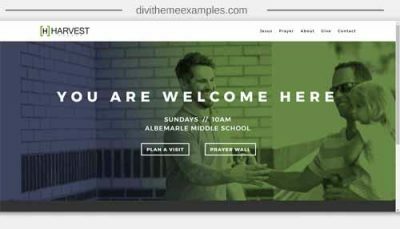 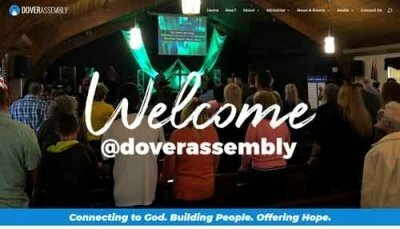 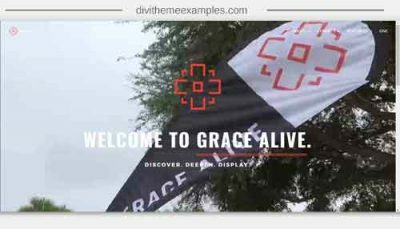 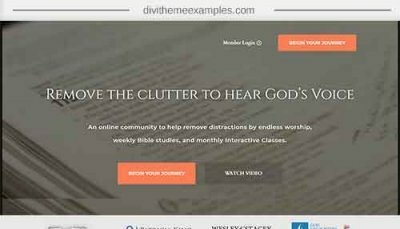 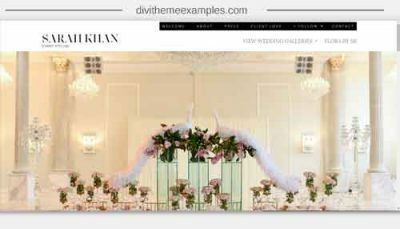 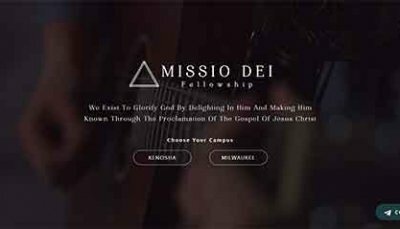 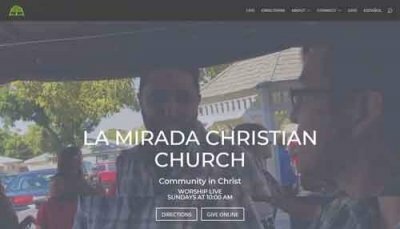 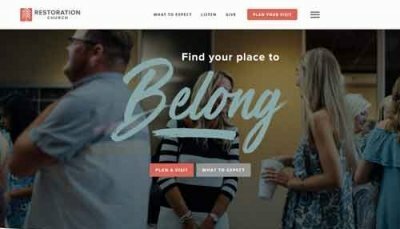 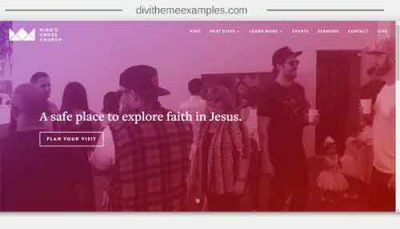 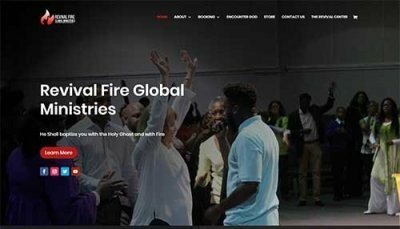 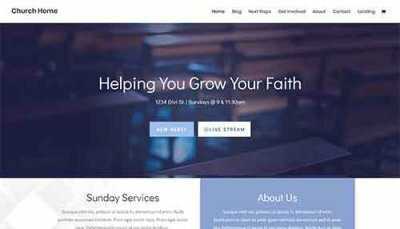 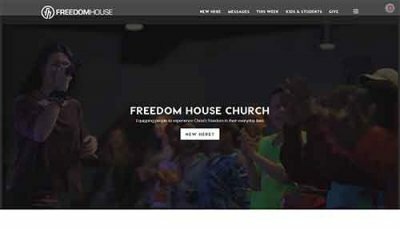 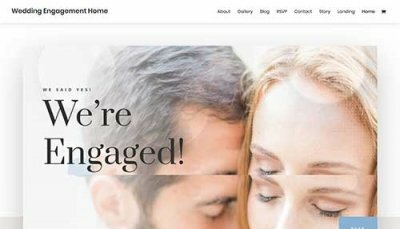 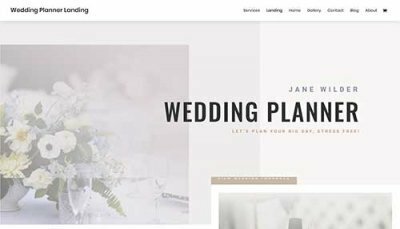 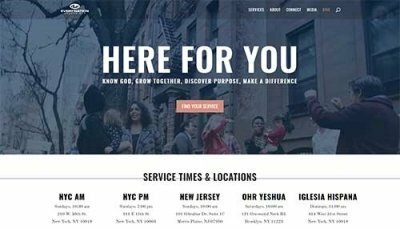 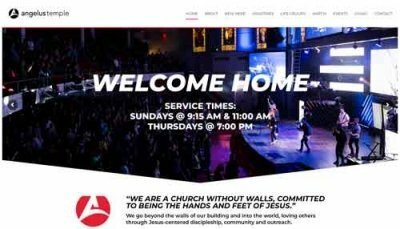 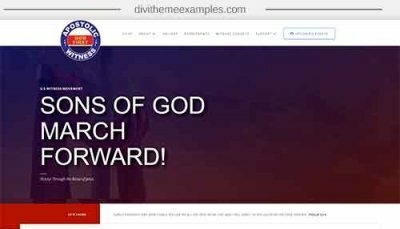 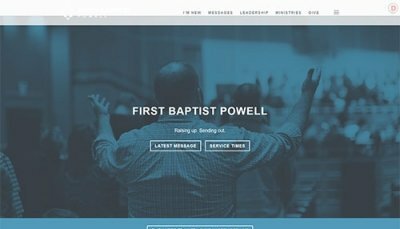 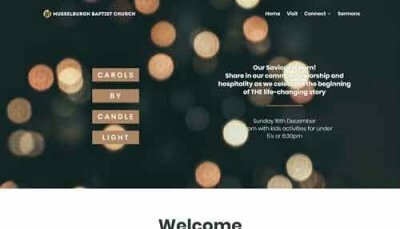 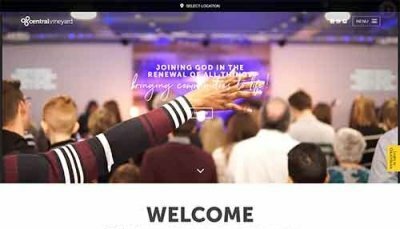 View the best example of church websites built using the the Divi Wordpress theme. 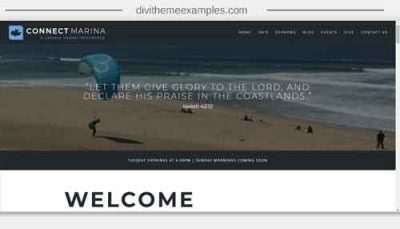 If you have a great example of a Divi site built for a church or any religious niche then drop me a line via the contact form with your URL. 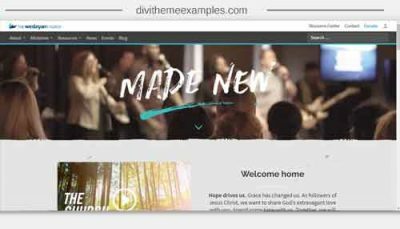 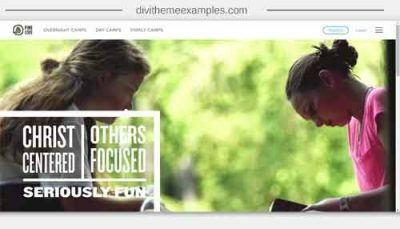 If you are building a church website the Divi For Churches Facebook group is a great place to start.